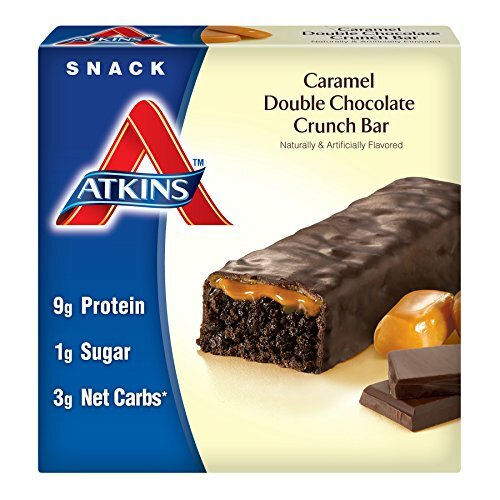 Savor an Atkins Advantage Caramel bar with the perfect combination of sweet decadence & superior nutrition. Each bar is topped with gooey caramel & drenched in rich chocolate. If you have any questions about this product by Atkins, contact us by completing and submitting the form below. If you are looking for a specif part number, please include it with your message.